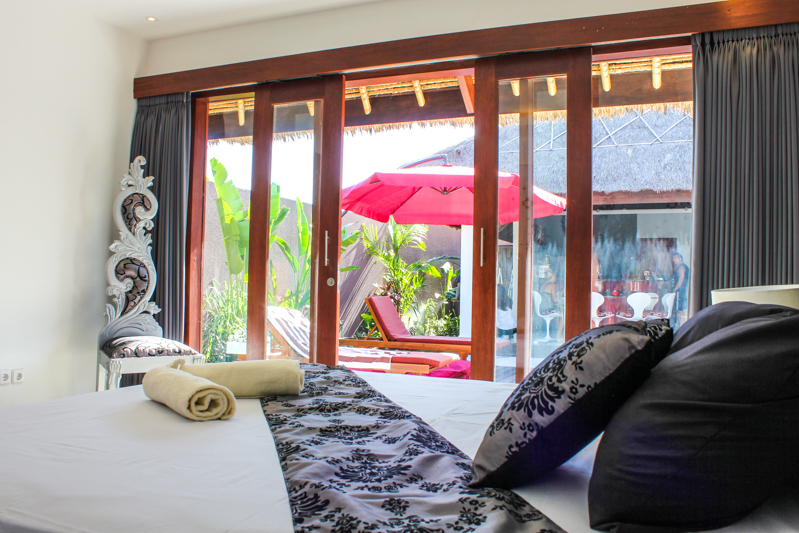 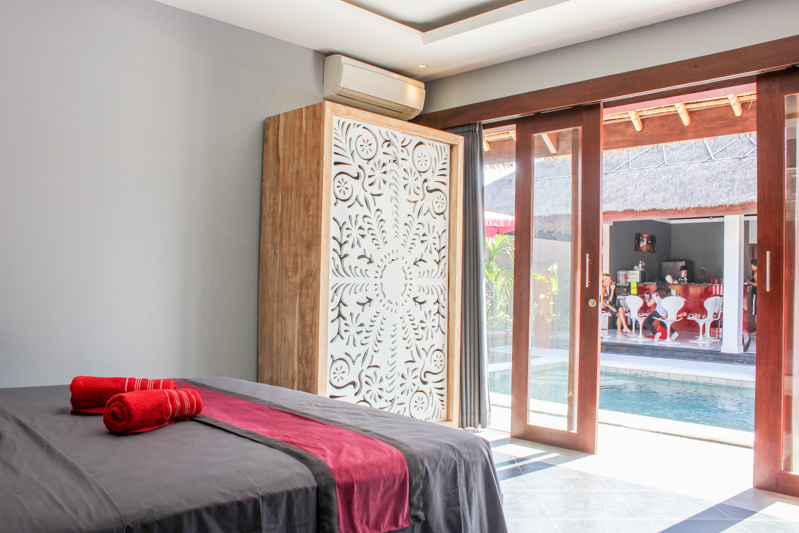 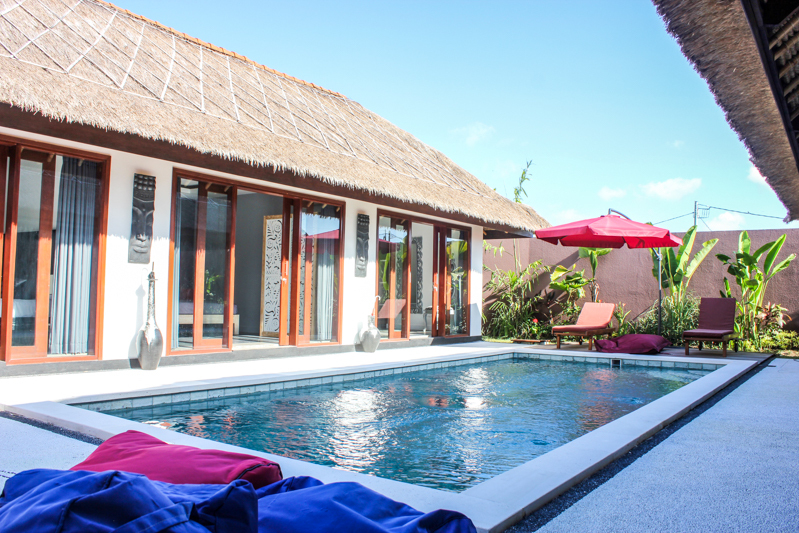 Nestled in a quiet area of Canggu, the villa blends modernity with traditional elements and French nuances, embracing simplicity and the true essence of Balinese living in a quiet location, yet is only 15 minutes from the shops and restaurants of Seminyak and a few minutes by car to the popular surf spots. 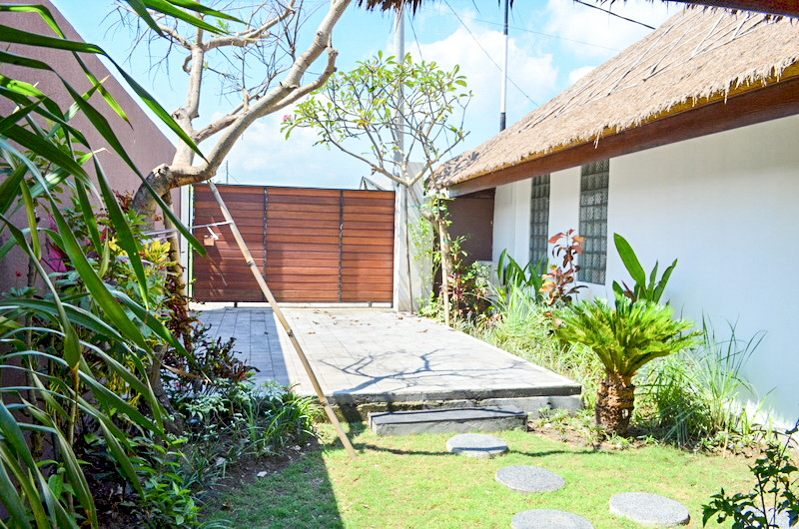 Consisting of 2 pavilions with one bedroom, large open plan living & dinning area with comfortable furnishing and a large open kitchen that looks out over the central 3.5 x 8m swimming pool as you enter the house while directly opposite is three bedrooms with different theme. 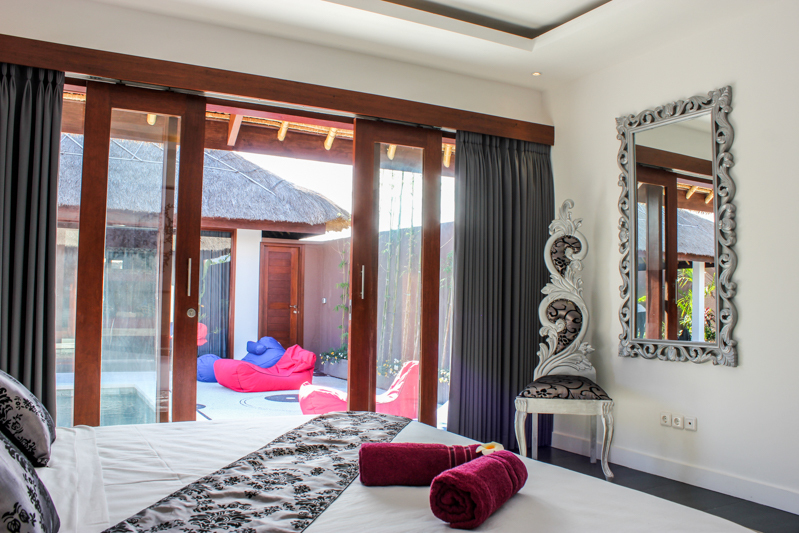 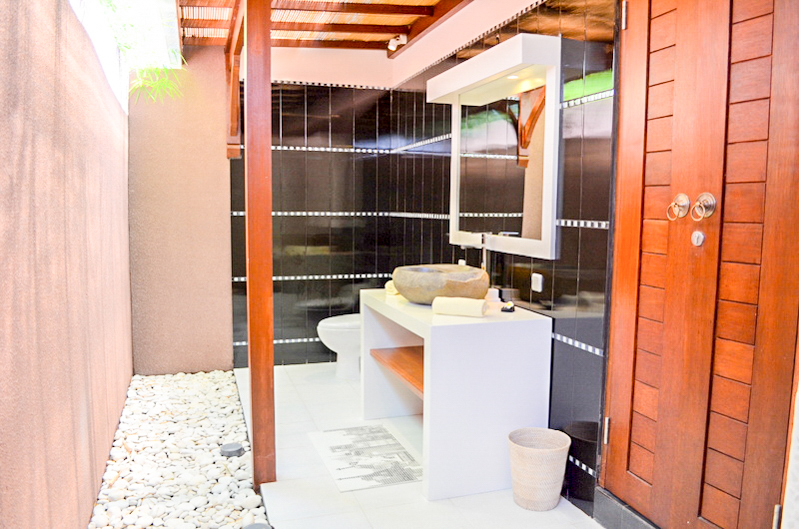 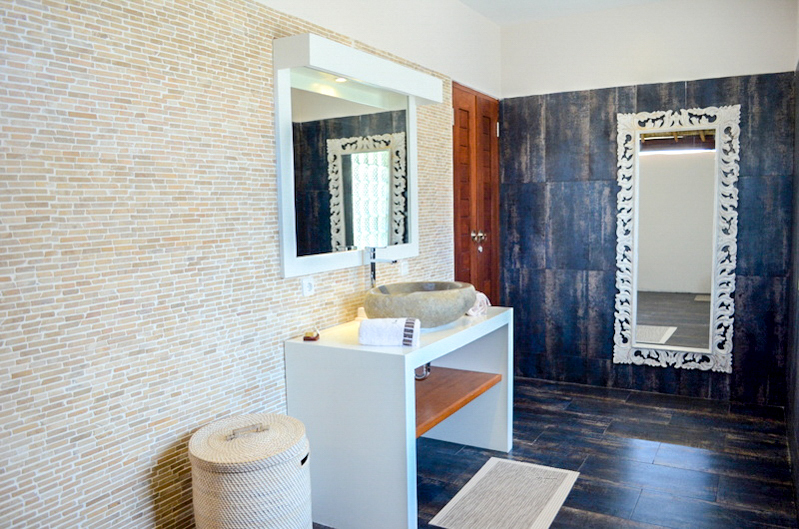 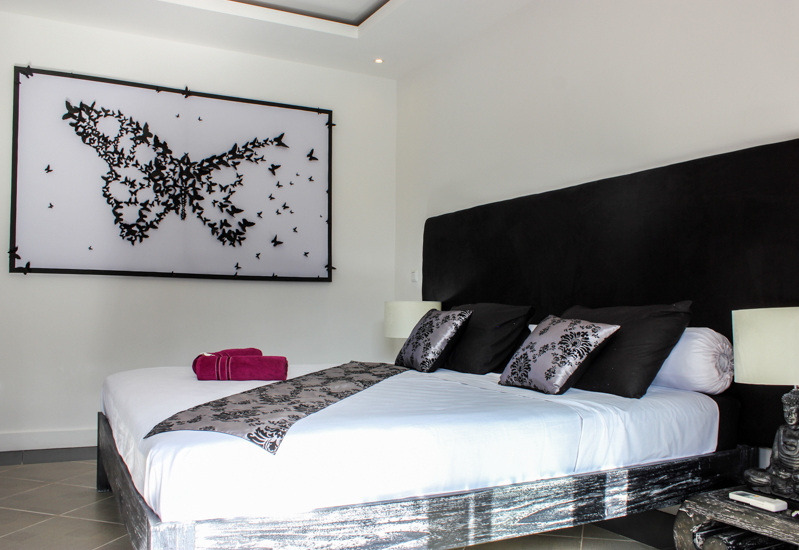 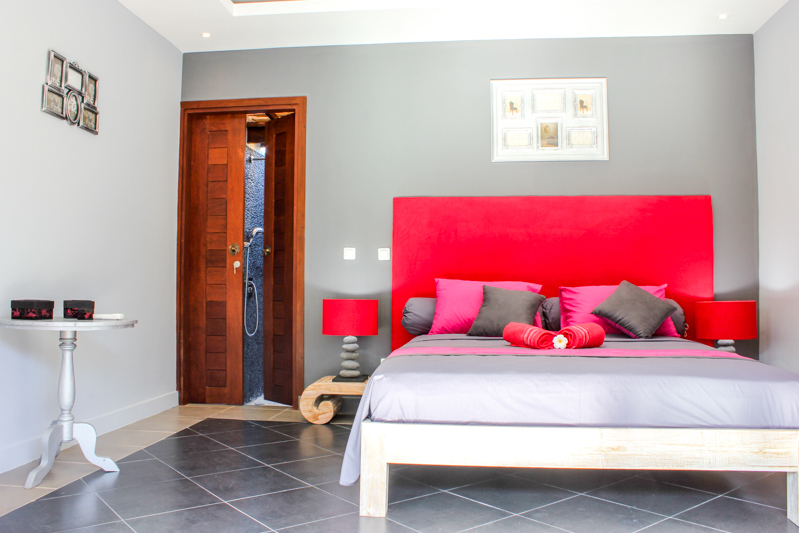 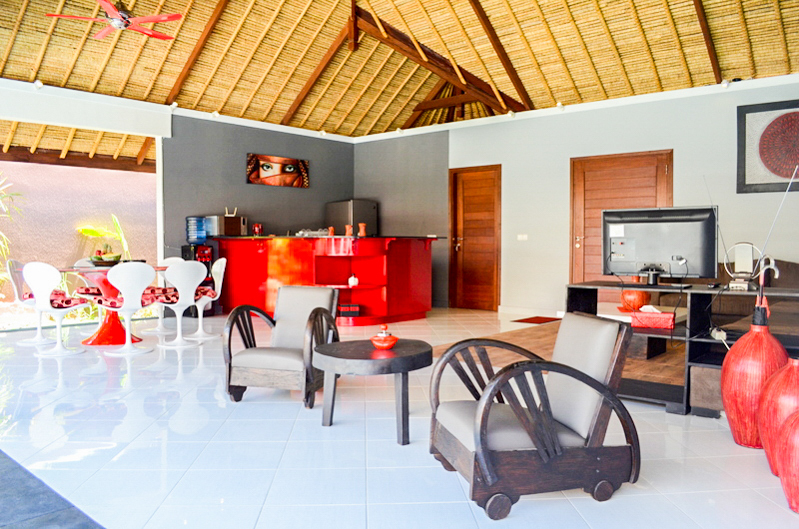 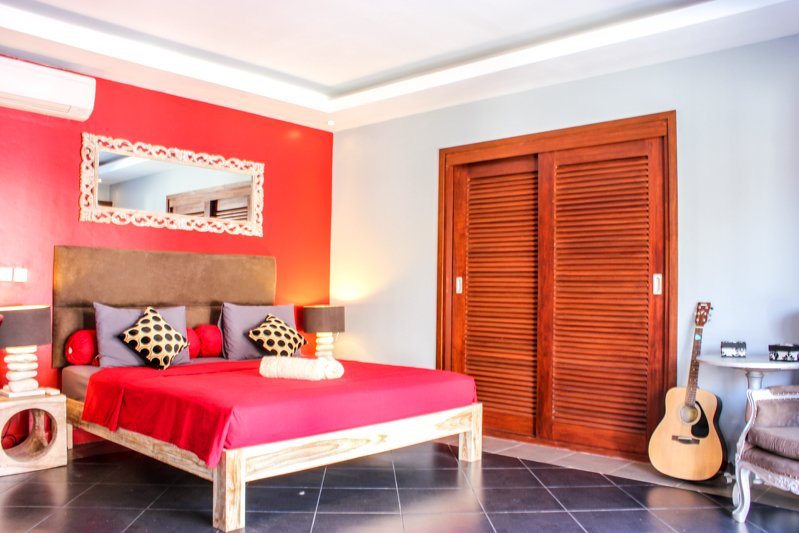 All are en-suite with semi open-air tropical bathrooms. 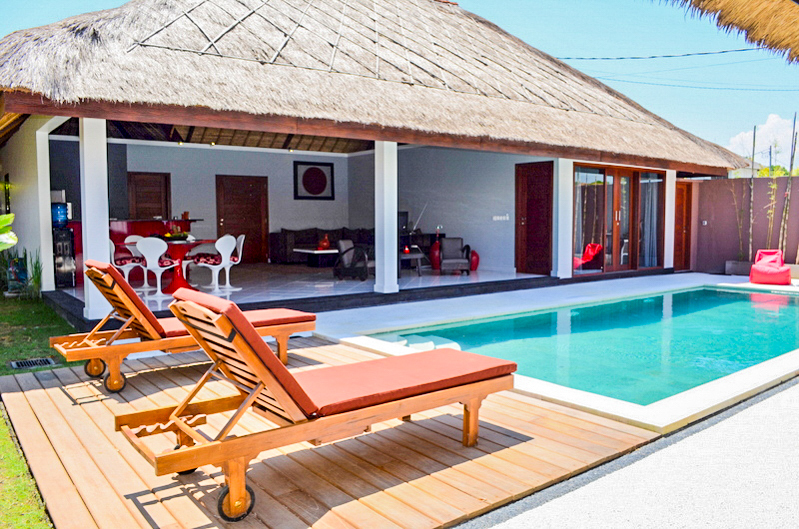 The villa is offered leasehold with option to extend for another 10 years. 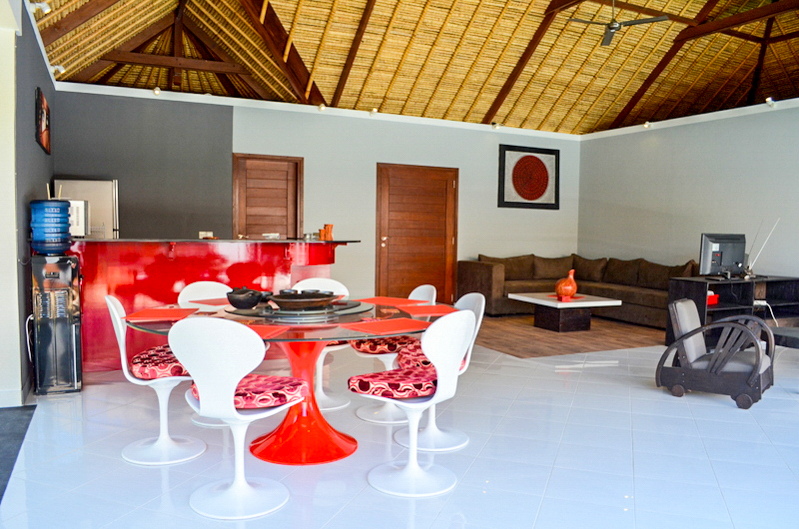 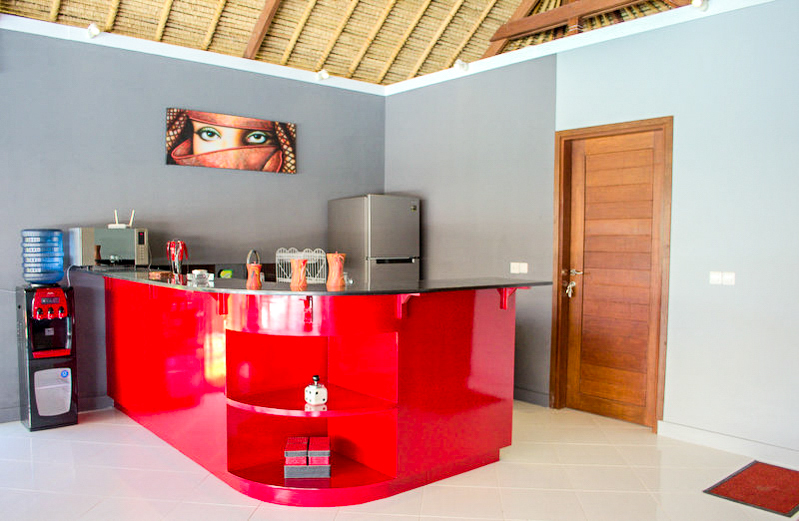 This contemporary furnished villa offers a beautiful atmosphere and will make a great home or investment.